After your student has wrapped their head around addition, it’s time to move on to subtraction. 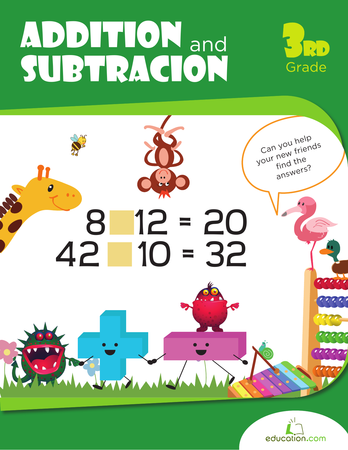 Subtraction is one of the fundamental arithmetic operations that students can start learning as early as reception. 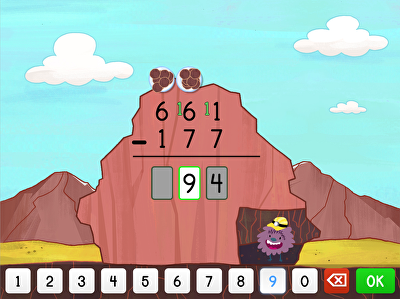 Begin to master subtraction by diving into our resources, or help your child get ahead by moving on to more difficult maths operations like MultiplicationOr Division. 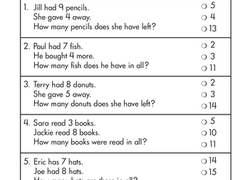 Kids solve addition and subtraction problems with one- and two-digit numbers to crack the code and find the mystery word on this year two maths worksheet. 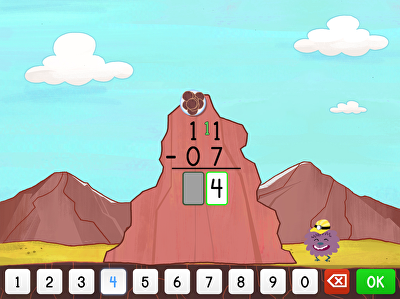 Kids practise borrowing in this two-digit subtraction mountain-themed game. Ready, set... go! 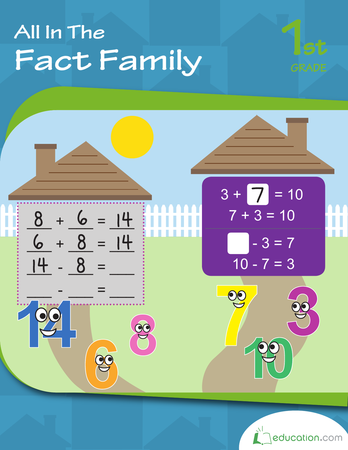 Start off subtraction with some picture equations, perfect for helping your child understand a new maths concept. 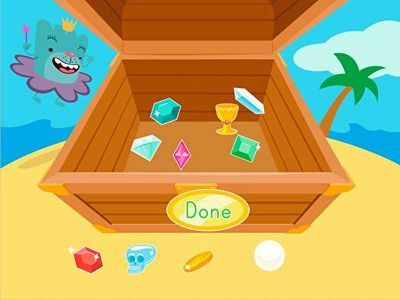 Are you ready for a fun maths challenge? 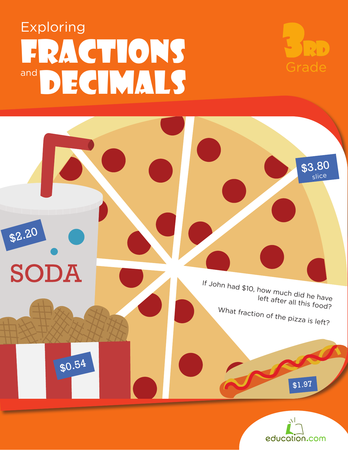 This worksheet challenges kids to see how many maths problems they can do in a minute, and includes division, multiplication, subtraction, and addition problems. 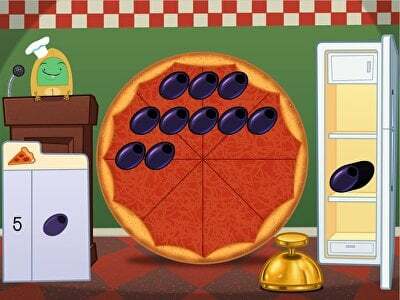 On your mark, get set, solve! 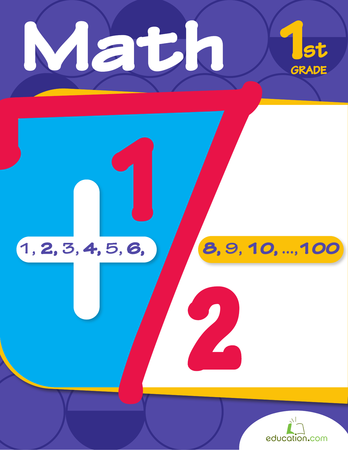 While addition is the process of bringing two or numbers together to make a new total, subtraction is the process of taking away one number from another. This concept can be difficult for some students to understand, so we’ve put together some general rules and tips below. 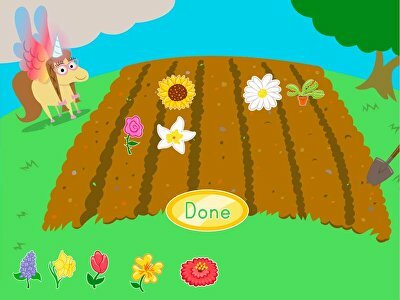 There are many words used to describe subtraction: difference, less, minus, and take away. For example, instead of saying subtract 2 from 5, you could say the difference between 2 and 5 or 5 take away 2. Each part of the subtraction equation also has a specific name: minuend – subtrahend = difference. The minuend is the total number you start with, the subtrahend is the amount you are taking away, and the difference is the final result you are left with. You can check your answer by working backward using addition. 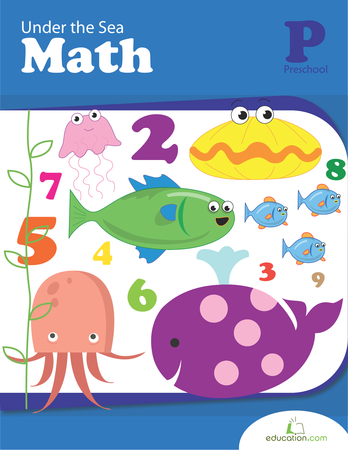 Let’s look at 7 – 3 = 4. If we work backward starting from 4 and add 3 to it, we find that 4 + 3 = 7. Since our sum matches the original minuend, we know that our answer is correct. 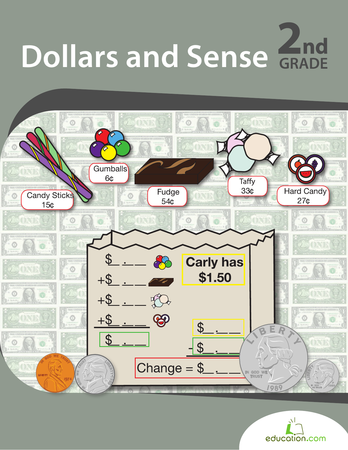 To understand regrouping, let’s look at 24 – 8. To start this problem, you would write out the larger number (in this case, 24) first and then write the smaller number directly under it. Make sure that the columns line up (the 8 would go directly under the 4 in 14). Since 4 is a smaller number than 8, we have to regroup in order to subtract these two numbers. The 2 in 24 means that we have 2 groups of ten, so we can borrow a group of ten and move it over to the ones column. By borrowing this group of ten, the 4 then become 14, and we know that 14 – 8 = 6. However, since we borrowed a group of ten, our 2 groups of ten now become 1, making the subtraction in this column 1 – 0 = 1. Therefore, our final difference is 16. 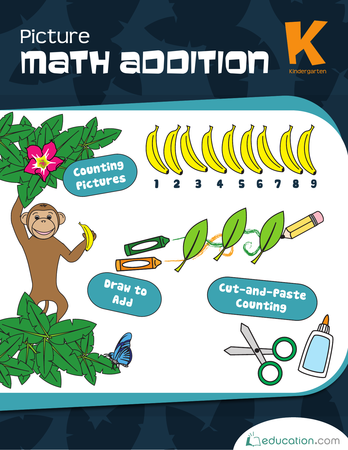 Subtraction can be a tricky concept, but our many subtraction resources are sure to help your child become a master of subtracting numbers in no time!